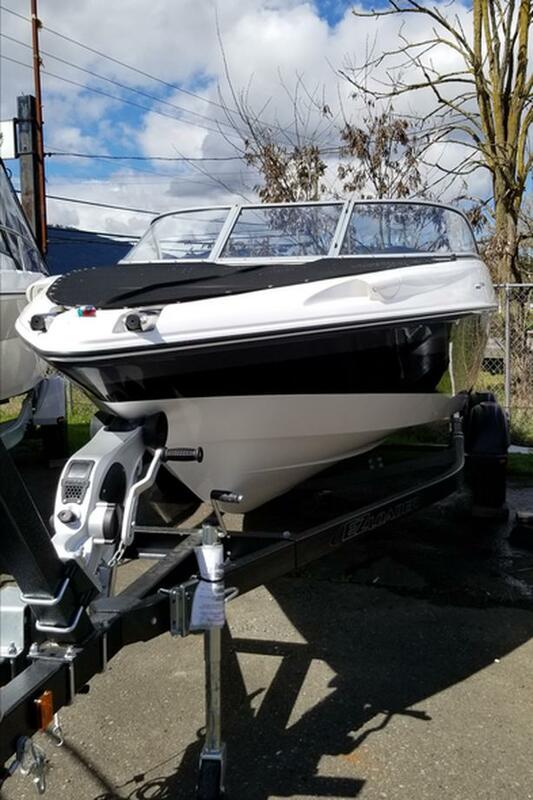 2019 Campion 545I BR STARTING AT $207 BI-WEEKLY! 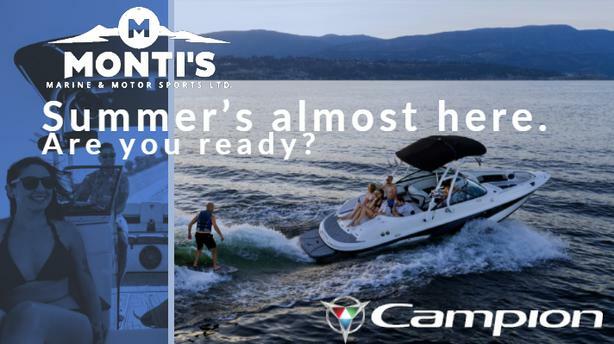 2018 Campion Allante 535OB STARTING AT $181 BI-WEEKLY! 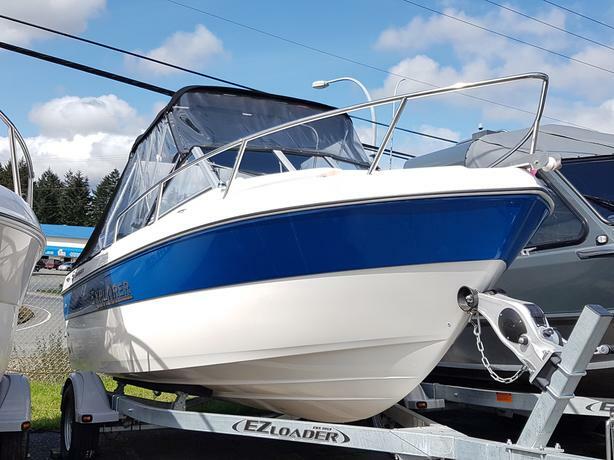 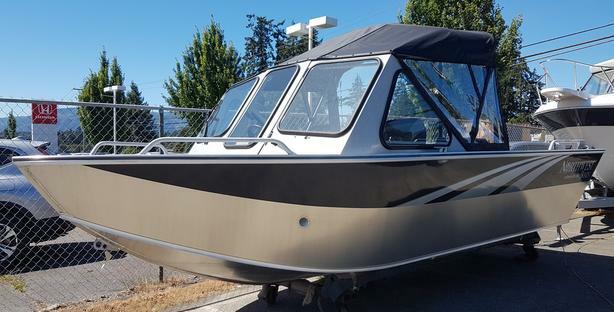 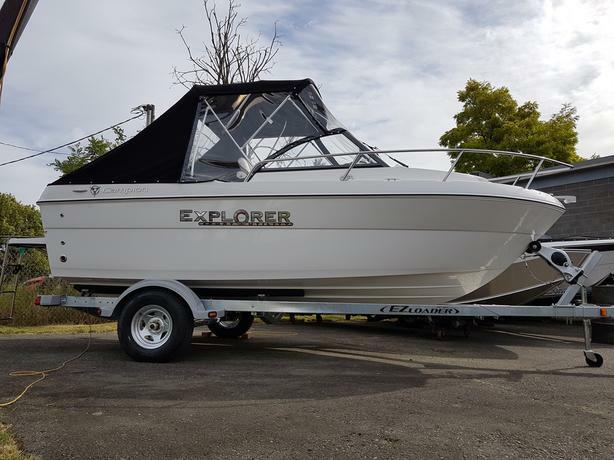 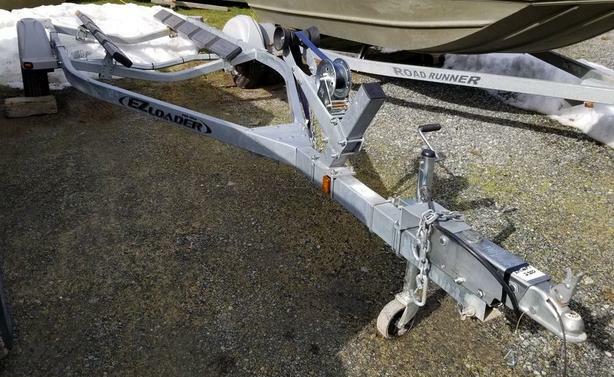 2018 Campion Explorer 542SC STARTING AT $212 BI-WEEKLY! 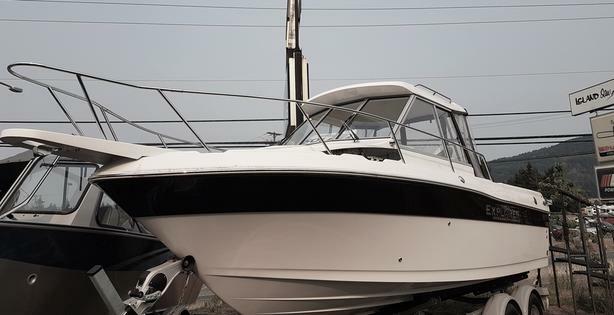 2019 Campion 682BRA STARTING AT $534 BI-WEEKLY! 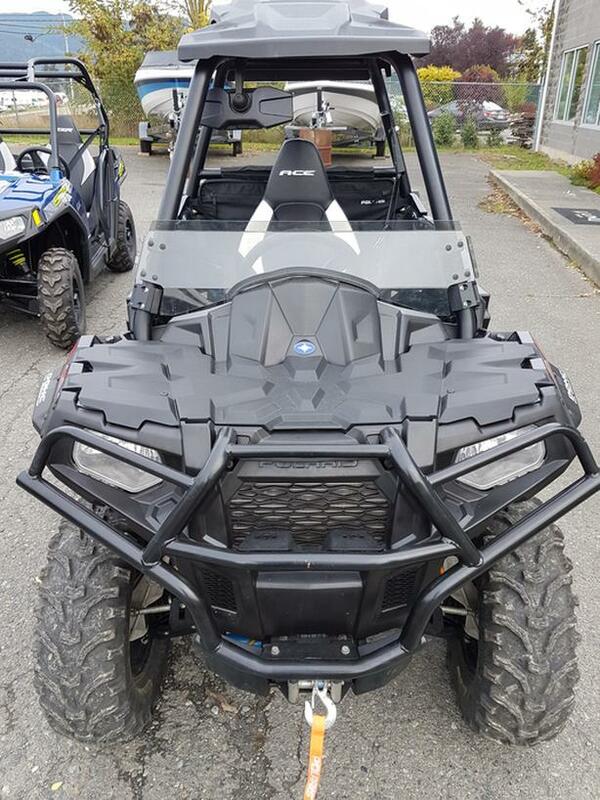 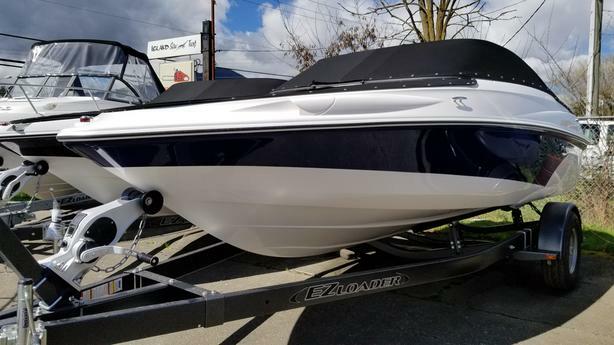 2019 Campion 635OB SC STARTING AT $328 BI-WEEKLY! 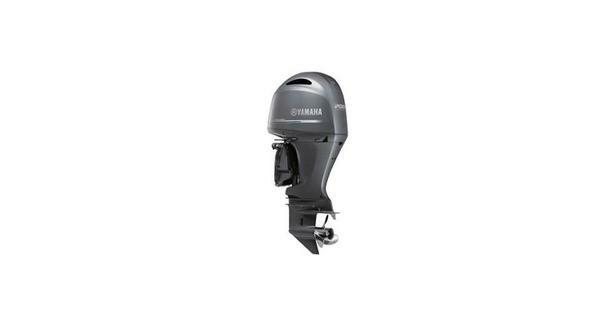 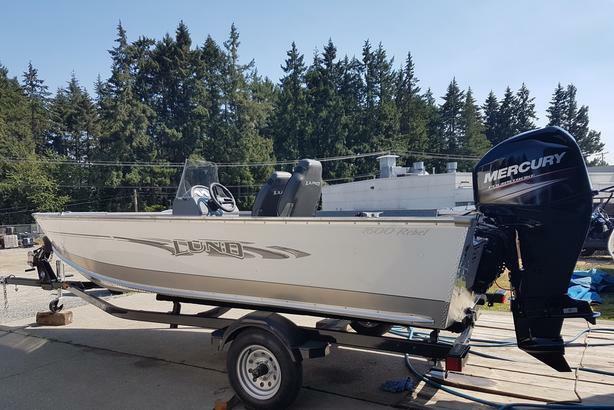 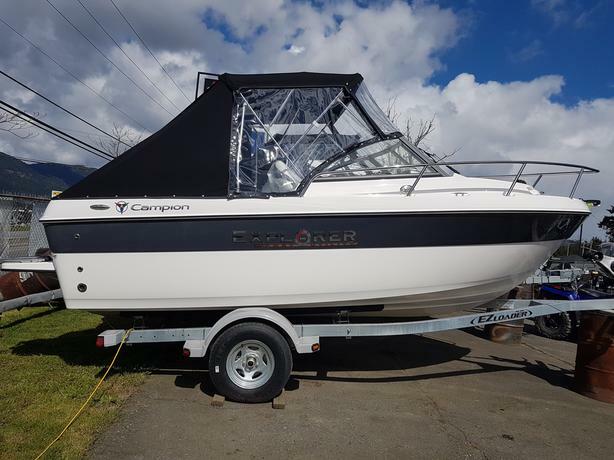 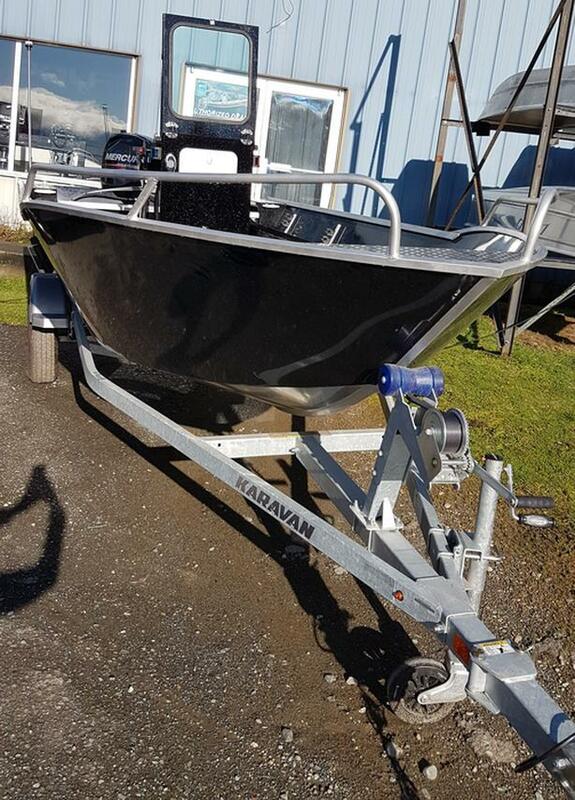 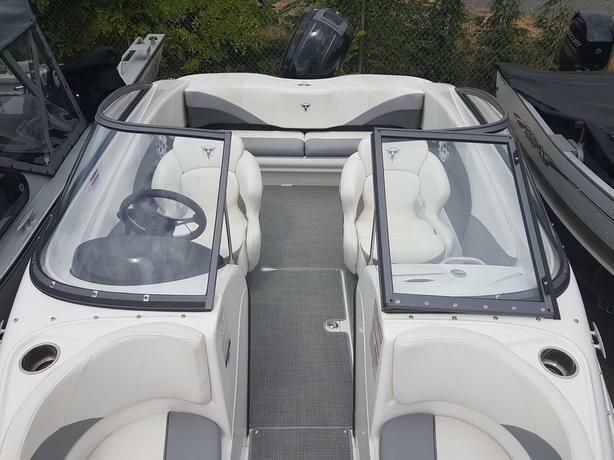 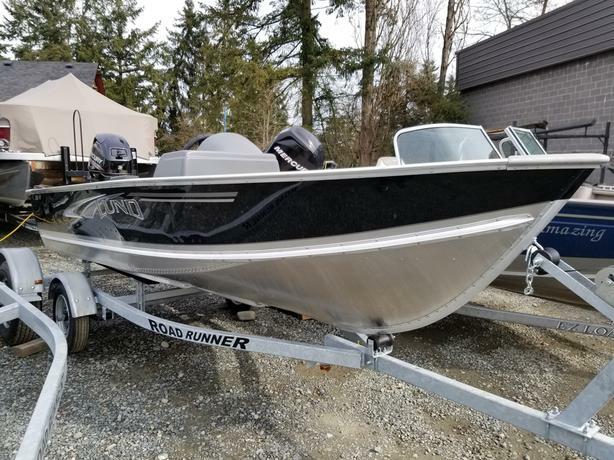 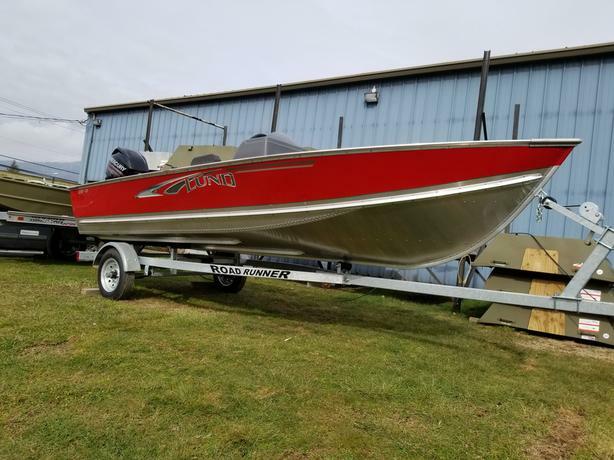 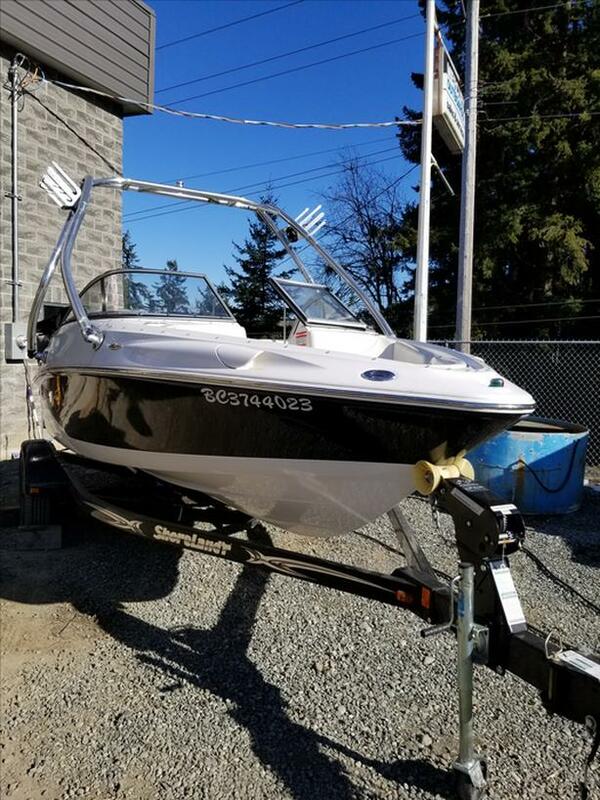 2019 Campion 542SC STARTING AT $235 BI-WEEKLY! 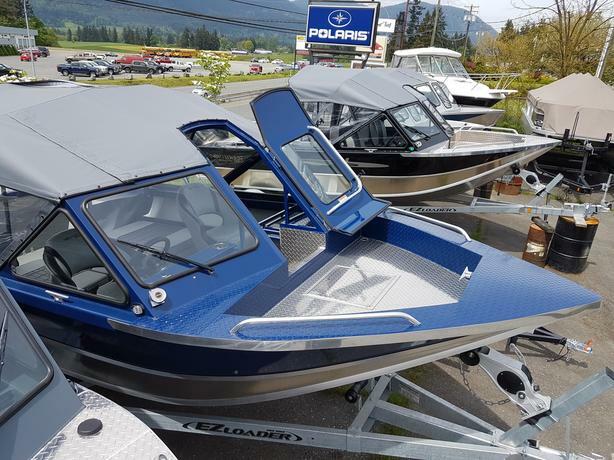 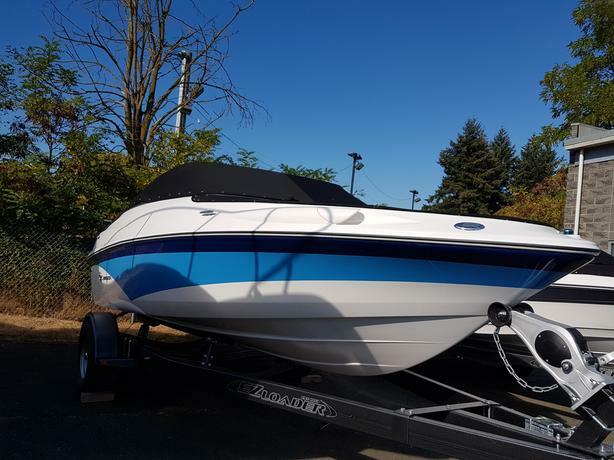 2019 Campion 545i Allante STARTING AT $202 BI-WEEKLY! 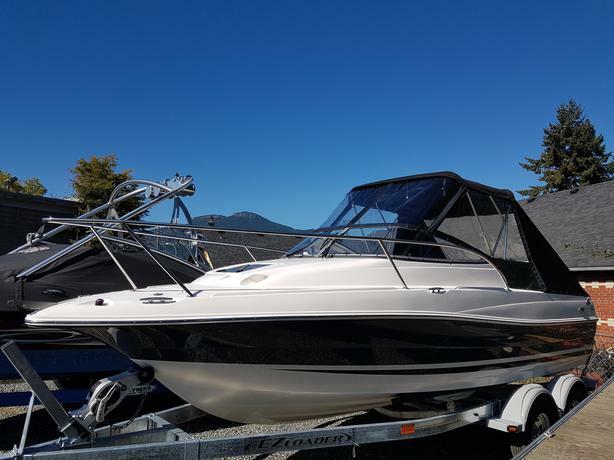 2017 Northwest 208 Seastar Beat the Tarrif! 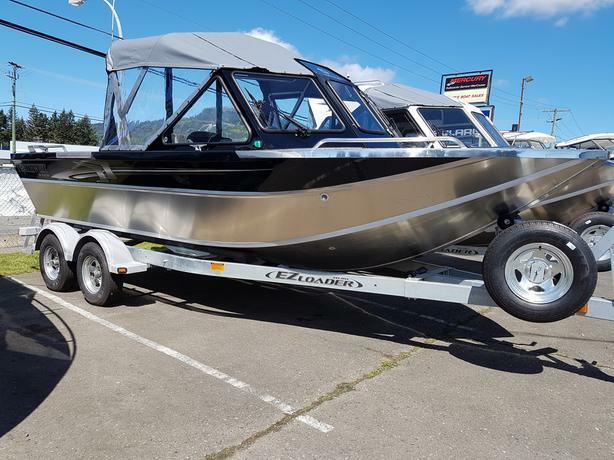 2018 Campion Explorer 542SC STARTING AT $213 BI-WEEKLY!